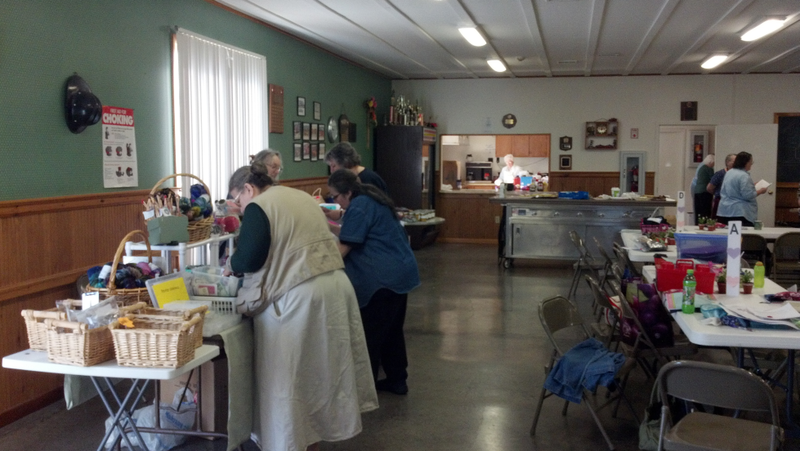 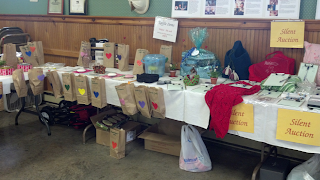 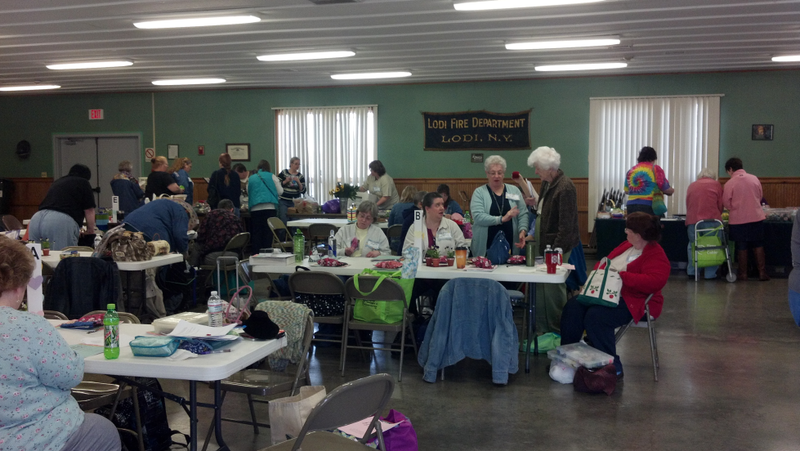 Here are some photos from this year's Finger Lakes Tatting Conference. 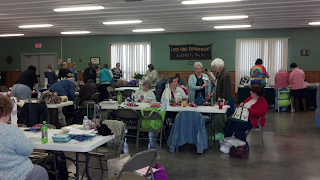 The group gathered on the April 14th and 15th in Lodi, NY and had a great weekend! 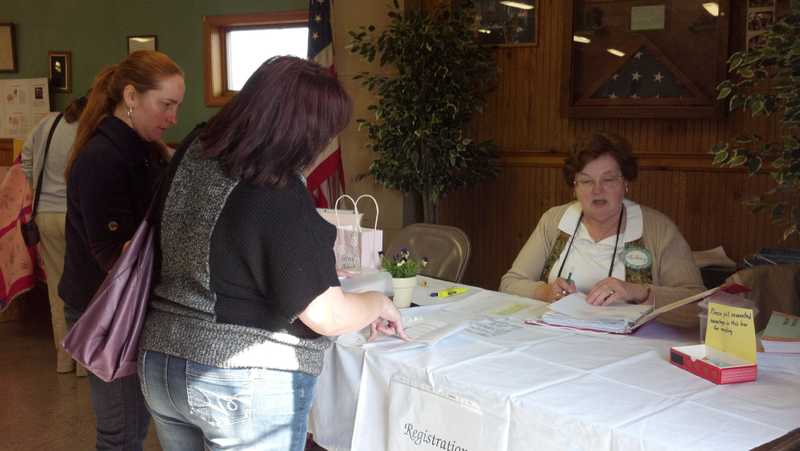 Everyone's first stop ... the registration table! 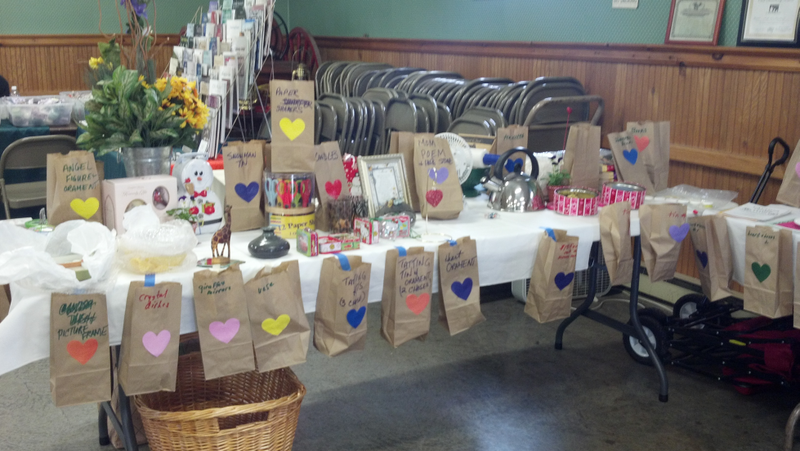 Time for some early shopping. 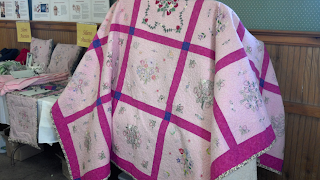 Never enough time to chat with friends! Beautiful quilt was auctioned off to raise money. 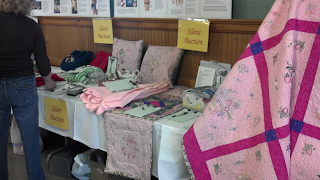 Proceeds this year were donated to the Cardiovascular Rehab unit at Strong Memorial Hospital in Rochester. In the next post we'll see some photos of the classes offered, so stay tuned!